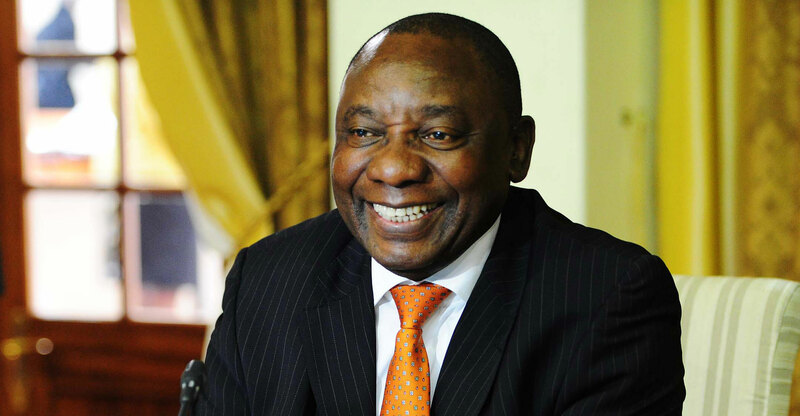 President Cyril Ramaphosa unveiled plans to revive the flagging economy and create jobs, including removing obstacles to investing and doing business, attracting more tourists and stepping up the fight against graft. The keynote speech came three months before general elections that will serve as a referendum on whether Ramaphosa, 66, is turning the tide against mismanagement and graft that marred his predecessor Jacob Zuma’s rule. 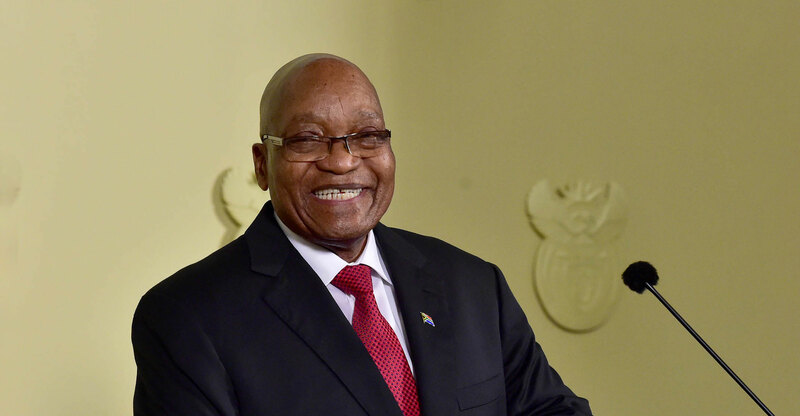 Opinion polls indicate he’s making headway, with the ANC poised to win about 60% of the vote. South Africa aims to secure a top-50 position in the World Bank’s ease of doing business ranking within three years by reducing red tape and other hindrances to investment, Ramaphosa said. It currently ranks 82nd out of 190 nations. The government is also targeting attracting 21 million tourists by 2020, up from 10 million last year. Ramaphosa announced that a unit will be set up within the National Prosecuting Authority’s office to investigate serious corruption focusing on evidence that’s emerging from a judicial inquiry into the looting of state funds. The new body will report to the National Director of Public Prosecutions and not the police, like the Scorpions crime-fighting unit that the ruling party disbanded in 2008 when it investigated graft charges against Zuma. A former labour unionist who helped negotiate an end to white-minority rule, Ramaphosa took office a year ago after the ANC forced Zuma to step down. He’s won praise for his drive to secure US$100-billion in new investment and for replacing the boards and top managers of state companies that have been dogged by corruption allegations. Even so, the economy hasn’t expanded more 2% since 2013, and a divisive debate on planned constitutional changes that will enable the government to take land without paying for it has spooked investors. The ANC says that measure is needed to address racially skewed ownership patterns that persist a quarter century after the end of apartheid rule.